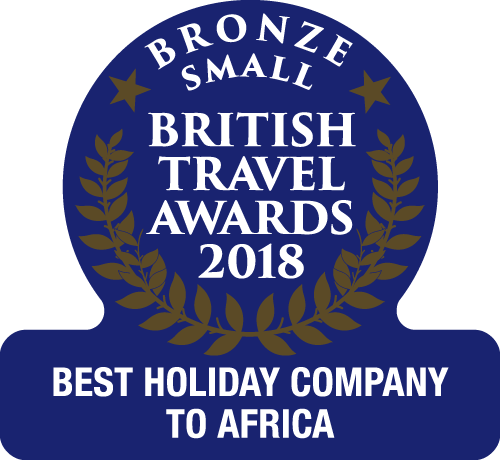 Sponsored by the Gambia Tourist Board and one of the destination’s most recognised tourist events, if you’re holidaying in The Gambia on the 5th and 6th of May, pay a visit to the Green Mamba Bar and Restaurant on the bustling Kololi ‘strip’ to be a part of this two-day foodie festival. 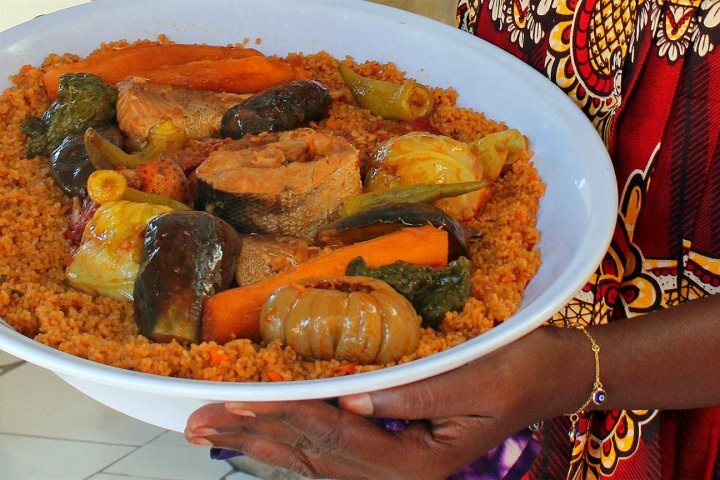 As a destination well known for its wealth of fresh seafood, Gambians certainly know how to whip up a tasty meal, and where better to try some of these tasty delicacies than at an event dedicated to food? During this festival, guests get the chance to sample some of the country’s most famous dishes, such as domoda and benachin, along with all manner of other traditional and international cuisines. In addition to the many culinary delights on offer, there will also be some fantastic entertainment in the form of dancing, cultural shows, music, games and face painting for all ages. There will also be craft stalls for you to peruse and vendors selling wonderfully fresh local fruits. It’s worth noting that there is an entrance fee of GMD1200 (roughly £20), however this includes food and your first drink. If you fancy making a day of it, you can make the most of the variety of shops, bars and restaurants along the Kololi strip, or pay a visit to the sandy beach for some much-earned relaxation time. 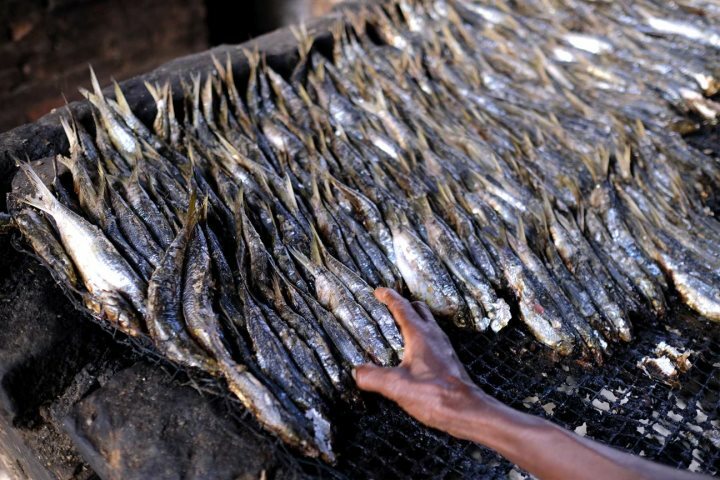 To find out more about food and drink in The Gambia, visit our online guide.